Just saving money is not always enough. Here is how to save smart. It is never too late to learn, get smart about how you spend your money and live an abundant life. These tips can help you get there. We often postpone saving for our future till a later time, or we make just a few conservative investments and hope for the best. But whether you are just starting a new job or retiring, saving should be made as regular as paying bills. Regardless of your financial situation, there is always a scope to save money. Here is a route map to help you on World''s Savings Day. Your first priority should be to protect yourself. Get a health insurance plan and start putting away small amounts in a retirement plan. Investing early can help you save money on your premium amount, as opposed to paying hefty premiums later. You can also save money on rent. If you live in the same town as your parents, do not be in haste to move out. On the other hand, if you must live alone, avoid renting a plush apartment where you will be paying a steep rent just to crash for the night. It helps to live below your means. Start an emergency fund, no matter how little you earn. This money can come in handy on a rainy day. Test the waters of market-linked investments. While such investments are slightly risky, investing for a long-term could reduce the risk element. In fact, equity funds have grown by almost 15% in the last 35 years. Plus, in the absence of dependents, you can be adventurous when you invest. Ensure you put money away in savings before spending it. You may not need a fancy coffee-maker, music system, or designer labels. Sign up for a gym membership only if you are sure to use it. And don''t forget to treat yourself once in a while, but do not overdo it. Prioritising becomes essential at this phase. Will a holiday be more pleasurable than buying a new car to keep up with your neighbours? You do not need to have everything at once. Set medium- and long-term goals, and save for them. Invest in an education fund for your children''s college expenses. Put aside money, for things like upgrading to a larger car in a few years. Save yourself from mounting interest payments, such as credit card bills, EMIs on your car or personal loans. Pay off your debts as soon as you can, in order to save money in the long run. You should also look at getting a more comprehensive protection plan at this stage for your family. It could make a world of difference to your finances if the need arises later. Focus on your investment portfolio. Experts recommend small but systematic investments over a long period. Pay for durability rather than saving a few quick bucks. From air-conditioners to that second car, take time to consider how long things last. Do not end up paying more for inferior, cheaper brands that need frequent replacement. Make a budget and stick to it. Life is more certain now. Remember that retirement is not a long way off now. So, plan your expenses to include these things. It will also help that you are probably earning much more by this time, so ensure your debts are repaid, including any home loan. Start thinking about your next phase. Divide up your funds. Earmark funds for your children’s higher education or marriage, but keep your post-retirement fund separate. Top up your emergency provisions when you can. This is the time to look up annuity schemes. Consider investing in an asset that you can sell when you retire. A second home is a good investment at this stage; perhaps in a more affordable place that you can move to once you retire. If you are not entirely sure where to start and how to go about it, use a retirement calculator, which will help you save for the future while taking into consideration inflation rates. Post-retirement is the time to bring all your assets together. This does not mean that you liquidate your funds. Outliving your savings is a scary prospect. By bringing it all together you save on effort, paperwork, and processing fees. Downsizing is helpful. Move into a smaller apartment and cut down on maintenance costs. Spare yourself the physical stress of keeping a large establishment. Use a smaller, more fuel-efficient car. Your daily living expenses will also probably reduce, if your children have moved out. However, do not stop investing. 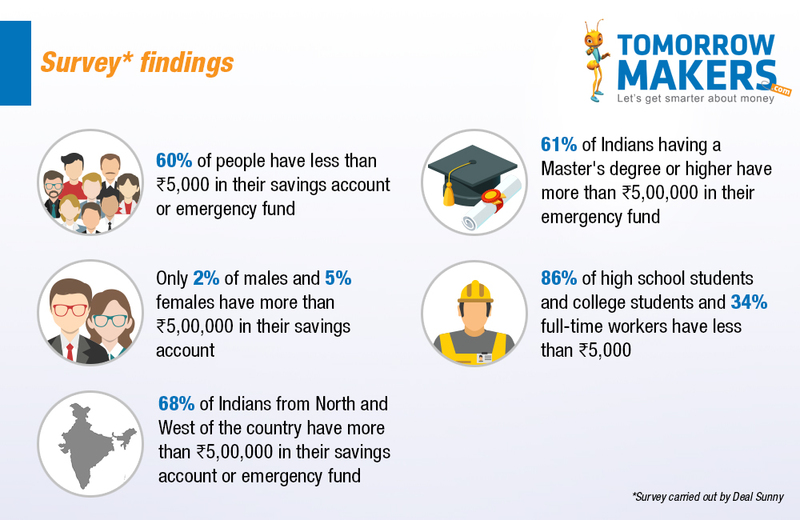 Senior citizen’s saving schemes and fixed deposits address the needs of the elderly. These can help you keep up with inflation. And yes, while you keep an eye on the buck, do pamper yourself now and then. After all, it is one short life. Discliamer: This Article is intended for general information purposes only and should not be construed as investment, insurance, tax or legal advice. You are encouraged to separately obtain independent advice when making decisions in these areas.